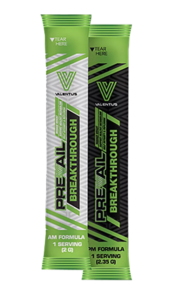 Prevail Breakthrough Am/Pm is two simple formulas designed for morning and night use, this product will have you fit, healthy and happy all day. • A gentle, daily probiotic drink that is a source of antioxidants and probiotics that temporarily modify gut flora. • Helps lower total cholesterol and raise HDL levels while producing a positive impact by improving lipid status. • Helps to reduce lactose intolerance. •May help the body with an overgrown Candida Yeast situation. 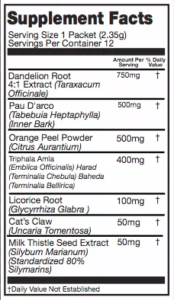 • Traditionally used in herbal medicine as a diuretic and laxative (aperient), and to help treat digestive disturbances. 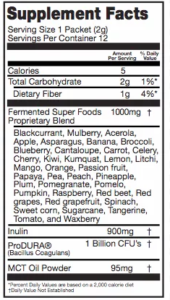 • A wholefood, powerful nutrient drink designed to help detoxify and assist the body towards vital wellness. Mix with water or your favorite morning drink. Completely tasteless. May be taken on an empty stomach. Mix 8 oz of warm or cold water and drink after dinner.